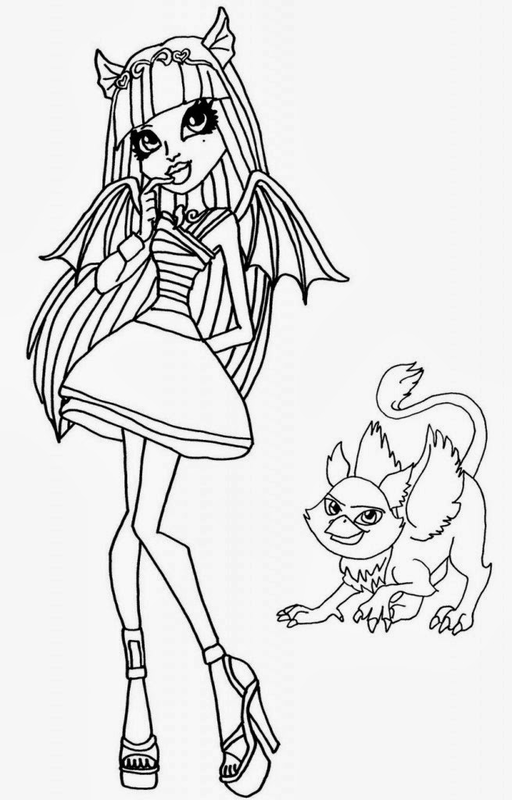 The characters that are part of Monster High group are children of famous monsters such as Dracula, Frankenstein, the Mummy , Medusa , the Creature from the Black Lagoon, The Phantom of the Opera, Dr. Jekyll and Mr. Hyde, zombies , The Wolfman , etc. 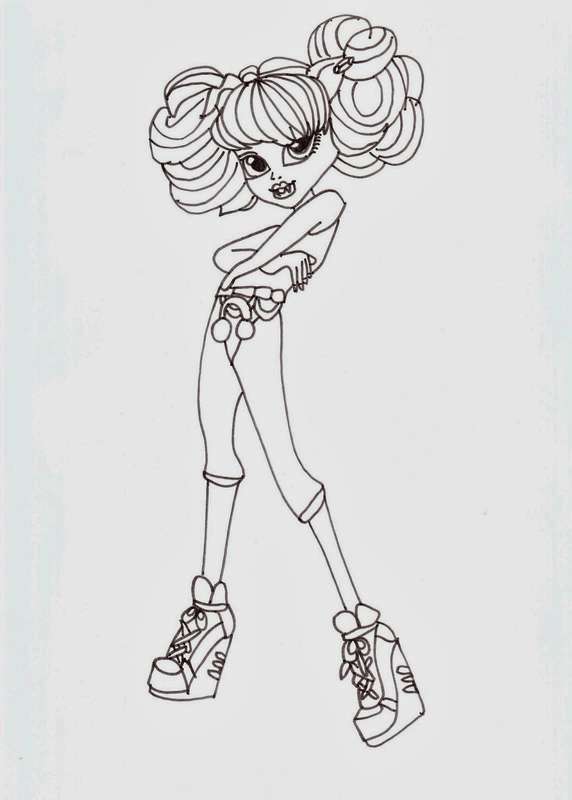 Enjoy coloring the drawings we present below, all of them are related to Monster High. 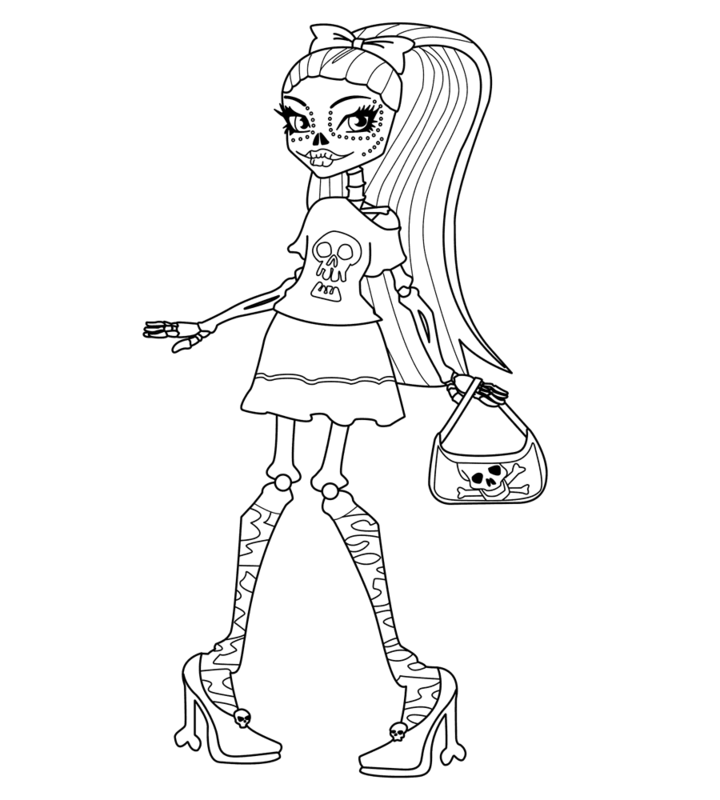 Monster High Cleo de Nile. 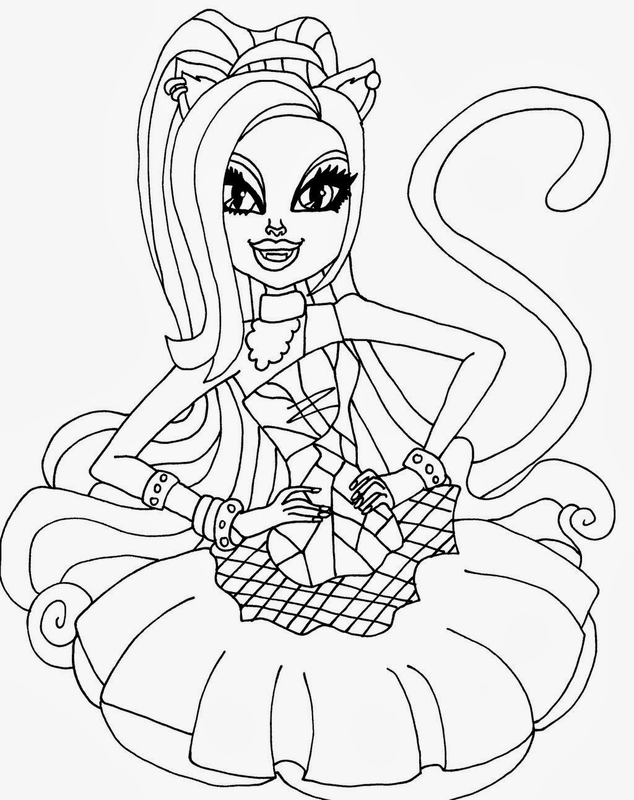 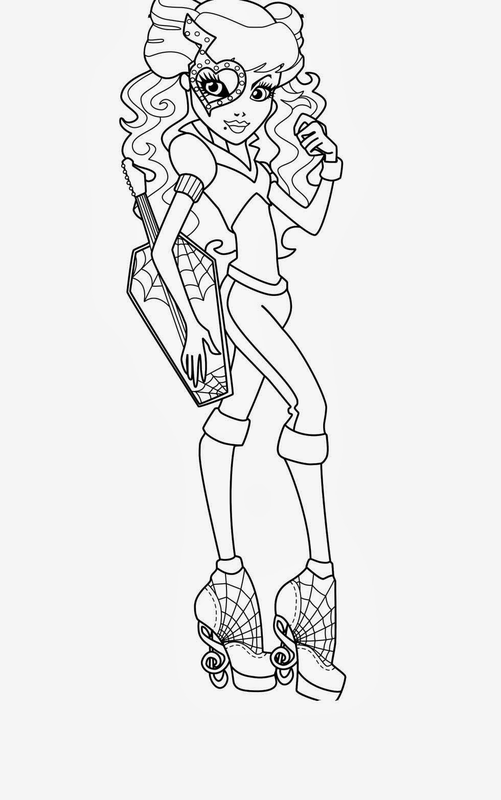 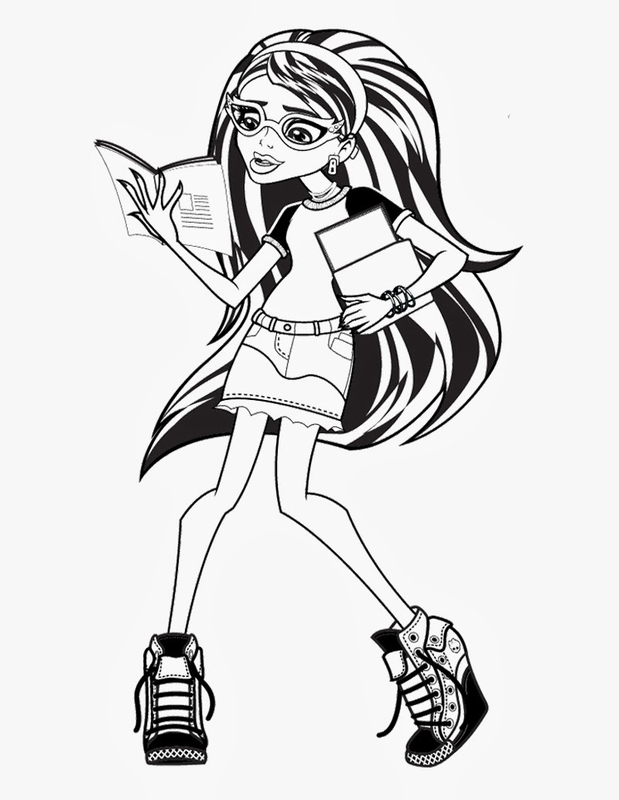 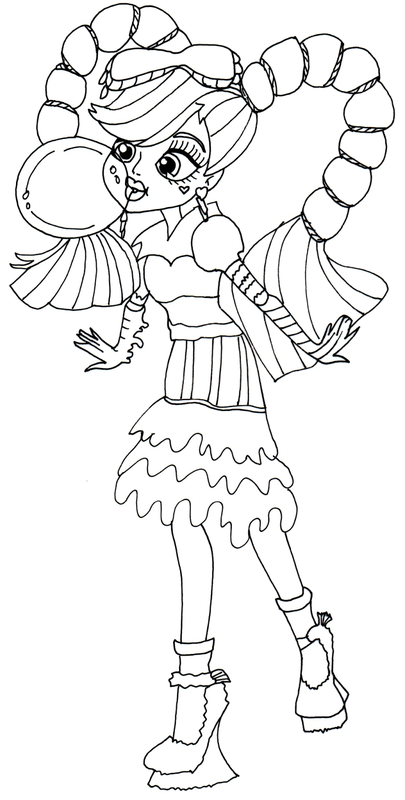 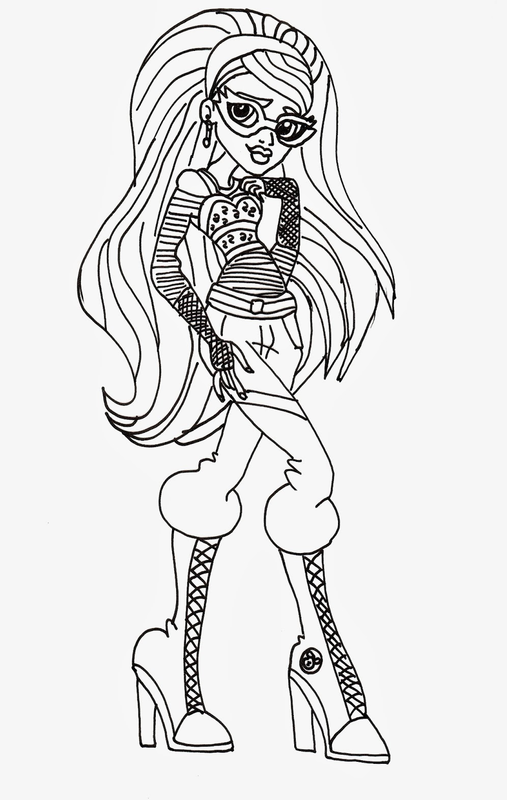 I hope you have enjoyed these images of Monster High for Coloring.